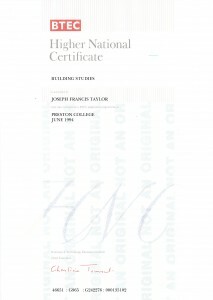 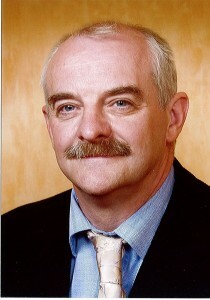 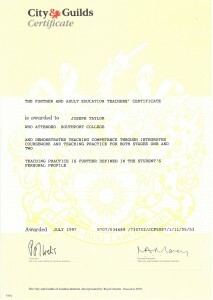 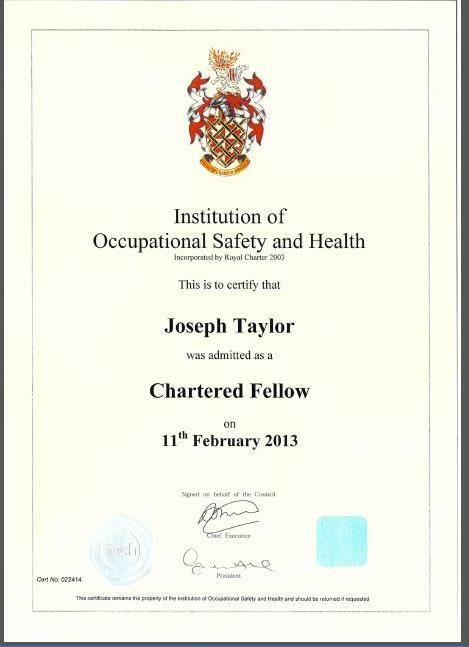 I am Joe Taylor, owner of Health & Safety Management and Training. 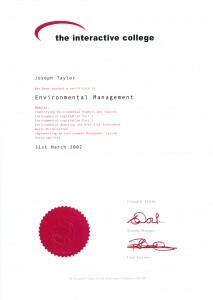 I started on my road to providing Health and Safety services at General Electric Plastics and then with Margaret Bardsley’s, where I became the H & S Advisor. 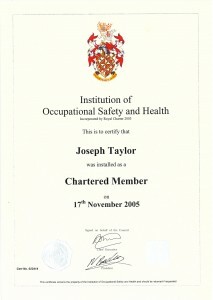 I soon learned my trade and in 1995 became Assistant Director of the Merseyside & North West Safety Council. 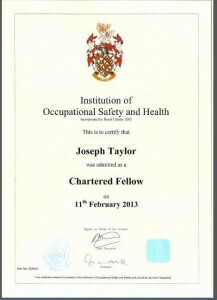 In this role I was responsible for the organisation, consultancy and training for SME’s, also I promoted the positive aspects the Safety Council would have with all businesses.